"In a market that's looking for direction, there's concern that any slowdown in the manufacturing sector would slow down demand. Because the number was a little disappointing, it played into the slowing demand scenario," said Phil Flynn, oil analyst at Price Futures Group in Chicago. The impact of OPEC+'s supply curbs has been boosted by U.S. sanctions on Venezuelan state-owned oil firm PDVSA. 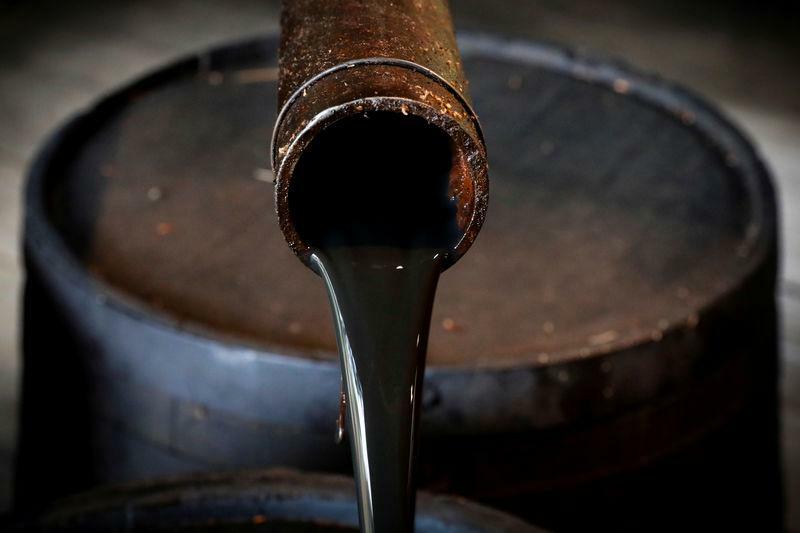 The sanctions will limit oil transactions between Venezuela and other countries and are similar to those imposed on Iran last year, some analysts said after examining details announced by the U.S. government. However, while OPEC is cutting output, the United States has expanded supply, with production most recently totalling 11.9 million bpd. "The market seems to be turning on renewed worries that there doesn't seem to be a lot of progress on the U.S.-China trade talks," said Gene McGillian, director of market research at Tradition Energy in Stamford, Connecticut.